Elon Musk is a businessman, investor and inventor who is involved with many innovative and futuristic projects. Who is Elon Musk, how old is he, when is his birthday, how tall is he, where is he from and what is his background? Billionaire Elon Musk is CEO of SpaceX and Tesla. He was born on June 28 1971, making him 47 years old. He is 1.88 metres tall. Musk hails from Pretoria, South Africa, where he was born to a Canadian mother and South African father. He has a younger brother and sister. Musk taught himself computer programming at just 12 years old. After attending school and university, he earned a place on a PHD course at Stanford University, but quickly left to set up his first software business. Why is Elon Musk famous and what is his occupation? Musk is known for his involvement with PayPal in its earlier stages. His innovative and futuristic ideas include plans to build on Mars, where he has said he would like to die. 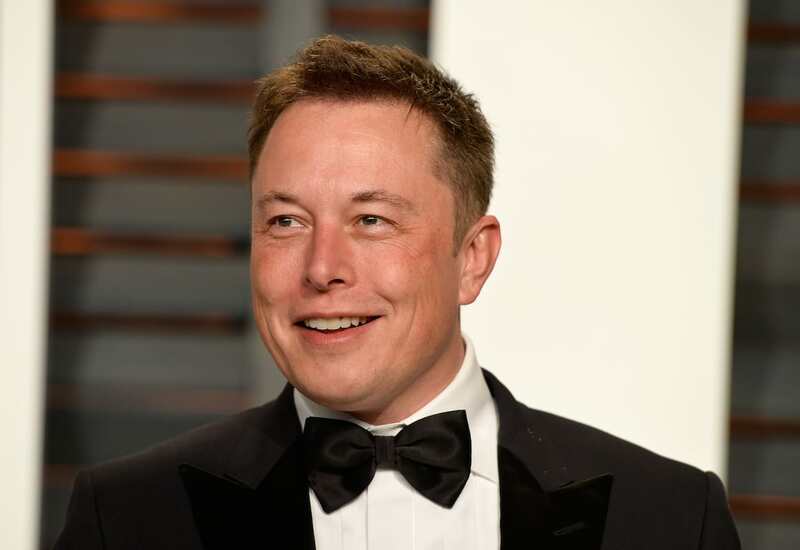 He runs electric car company Tesla and the aerospace company SpaceX, as well as being involved with several non-profit causes. He holds an interest in ensuring that humanity lasts for as long as possible, and in making AI development as safe as possible for humans. Forbes estimated Musk’s net worth at $19.9billion as of January 2018. How much does Elon Musk earn? According to Bloomberg in 2016, Musk reportedly earned $70,000 in salary and benefits from Tesla, of which he returned all but $1. However he will earn income from his stock held in the company. How much does Elon Musk weigh? Musk reportedly weighs 210lbs or 95kg. How did Elon Musk make his money, how much did he sell PayPal for? Musk made his first $500 selling the code for a video game he developed at the age of 12. He started up a software company in 1995 along with his brother, which was subsequently bought by Compaq. He used the money earned to found X.Com, which later merged with the company that owned PayPal. He earned $165 million when Paypal was sold to eBay. What did Elon Musk invent, why did Tesla become so popular, how did he create it, when did he start Tesla, how did he think of the name, how many shares of Tesla does he own? Musk has invented SpaceX’s Falcon rocket, The Tesla electric car, and his ‘Hyperloop’ transport system. Tesla was founded in 2003 and Musk joined soon after in 2004. He invested £7.5million of his own money into the business. Tesla is named after inventor Nikolai Tesla. Tesla cars are rare and sought after, as well as being free to operate, owing to a network of charging stations. As of January 2016, Musk owned around 22% of the company, or 28.9 million shares. Does Elon Musk have a glass eye? Elon Musk has been likened to Bond villains in the past, but no, he doesn’t have a glass eye. Where did Elon Musk go to college and high school? Musk attended Pretoria Boys High School, Queen’s University, Ontario, and the University of Pennsylvania. 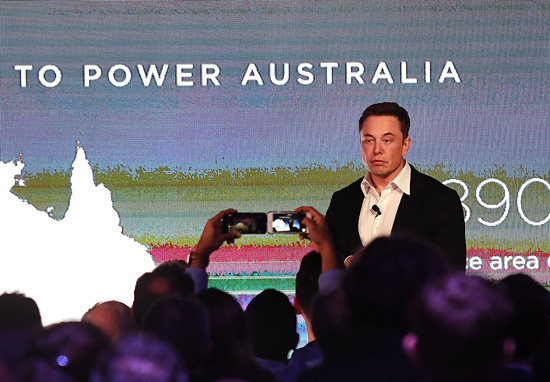 What is Elon Musk’s leadership style? The Tesla founder has been described as a visionary leader, leading by example and being very committed to his aspirations and company goals. He is known to be very driven and persistent. Are Elon Musk and Jeff Bezos friends? 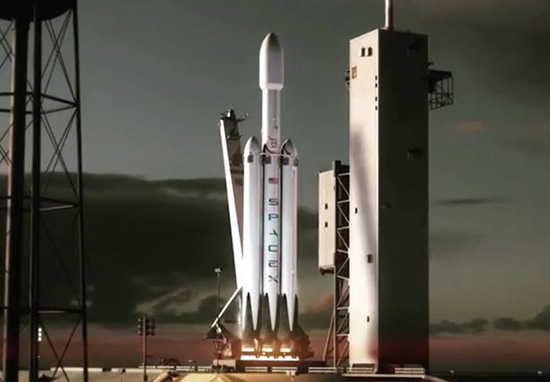 Bezos’s company, Blue Origin are SpaceX’s rivals in the private space industry. Bezos and Musk had a public Twitter spat in 2015, although they seemed to put it behind them in early 2016 when Bezos took to Twitter once again to congratulate SpaceX’s achievements, and Musk gracefully accepted. Is Elon Musk married, who has he dated in the past, was he married? Musk has been married three times; he married his first wife, Justine Wilson in 2000 and they divorced in 2008. He married actress Talulah Riley in 2010 and they divorced in 2012. They went on to remarry in July 2013, and divorced again in 2016. He dated Amber Heard in 2016 and is reported to have also dated Cameron Diaz.